His his nickname 'scruffy', by any chance? 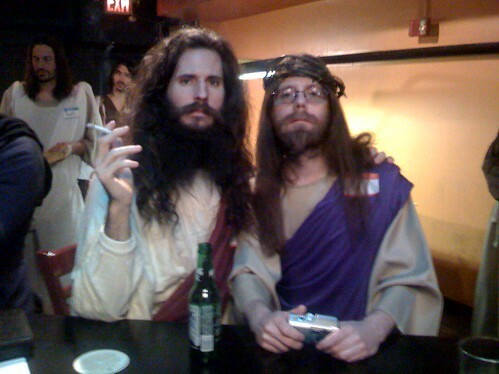 Coffee and cigarettes after the last supper? And where have the after dinner mints got to? May I cross post if I credit you? Don't get cross, its only bad humor.